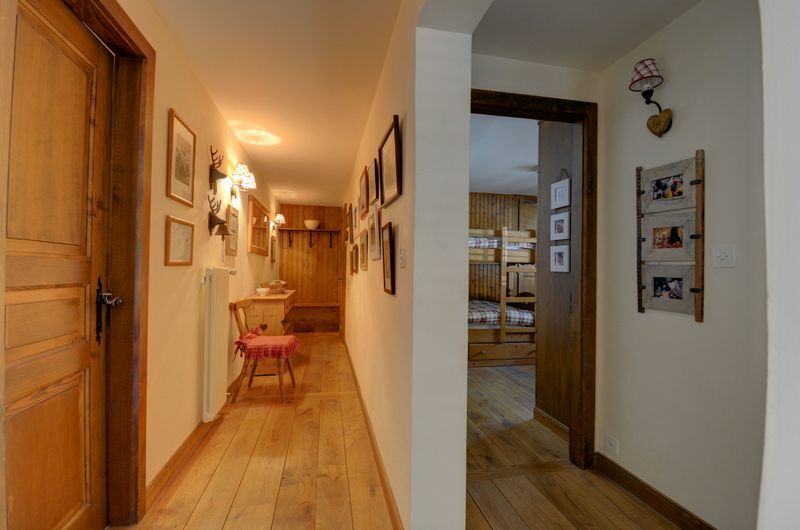 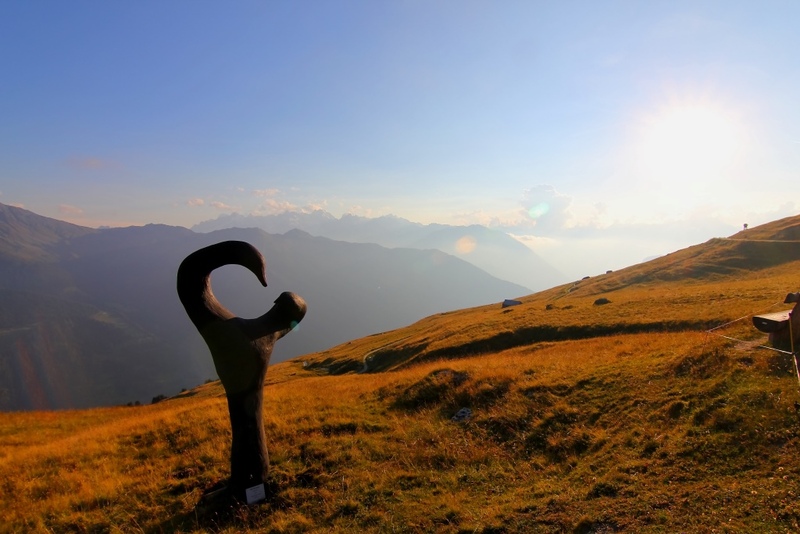 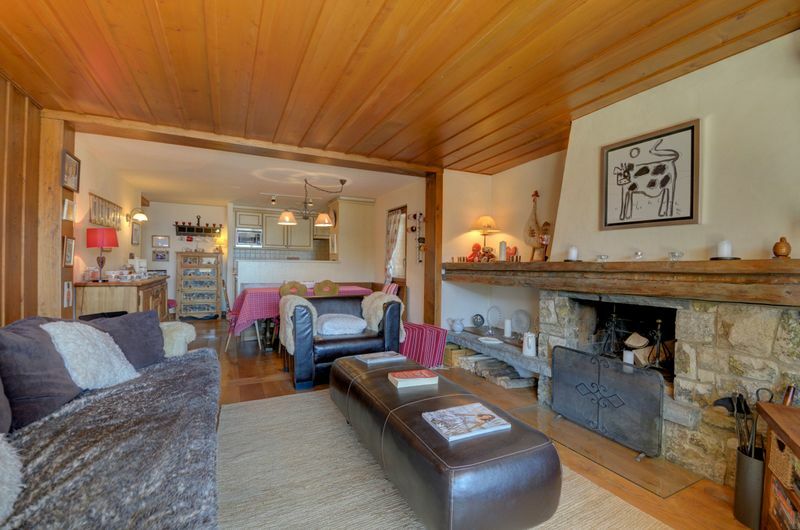 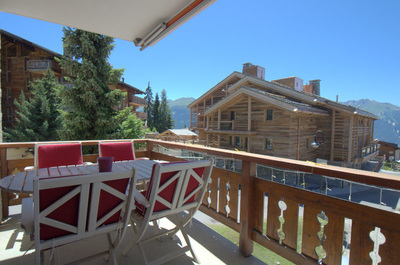 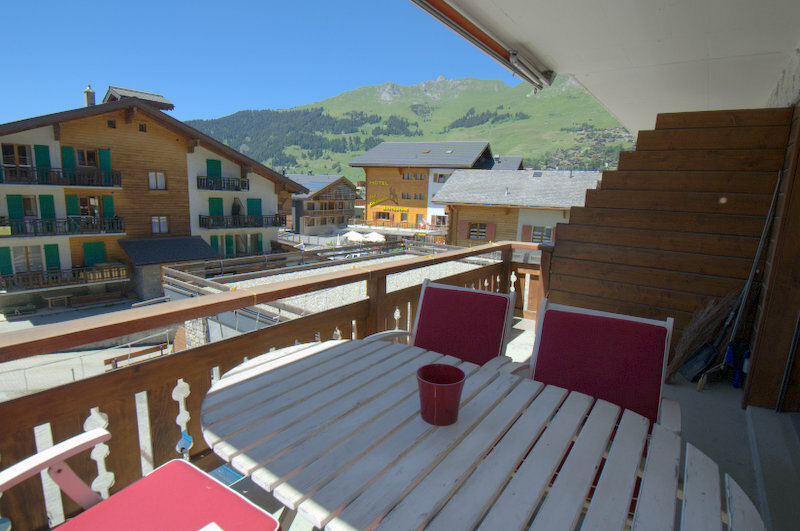 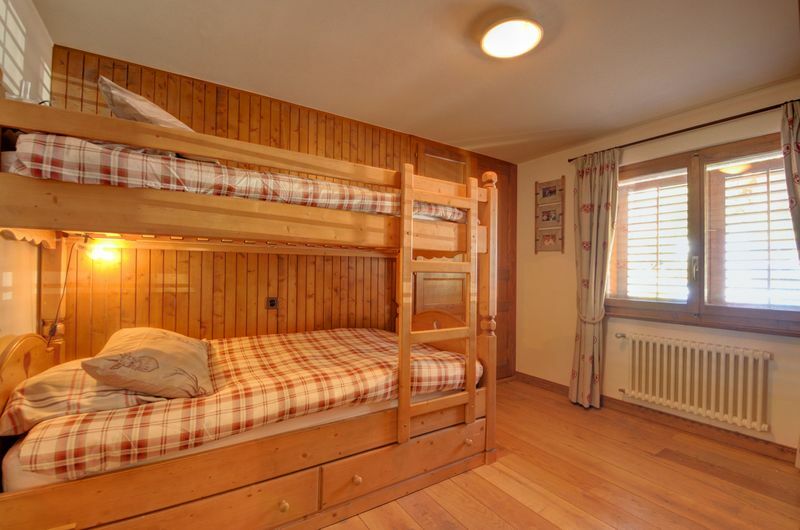 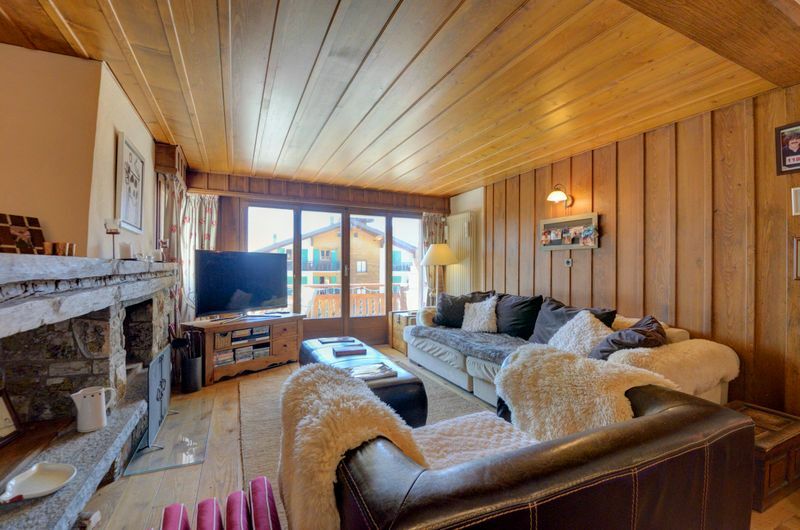 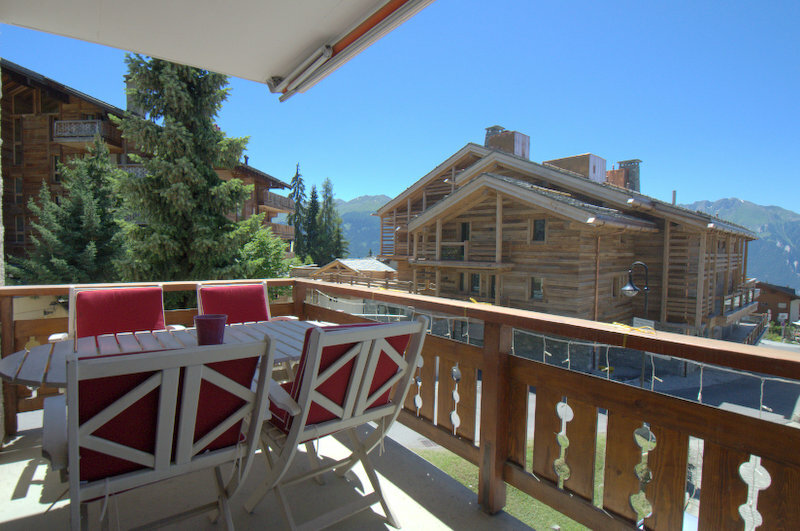 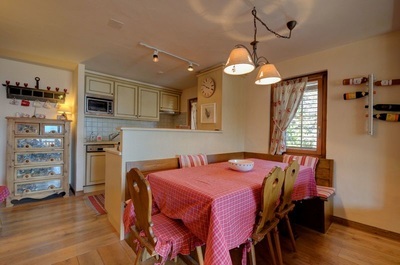 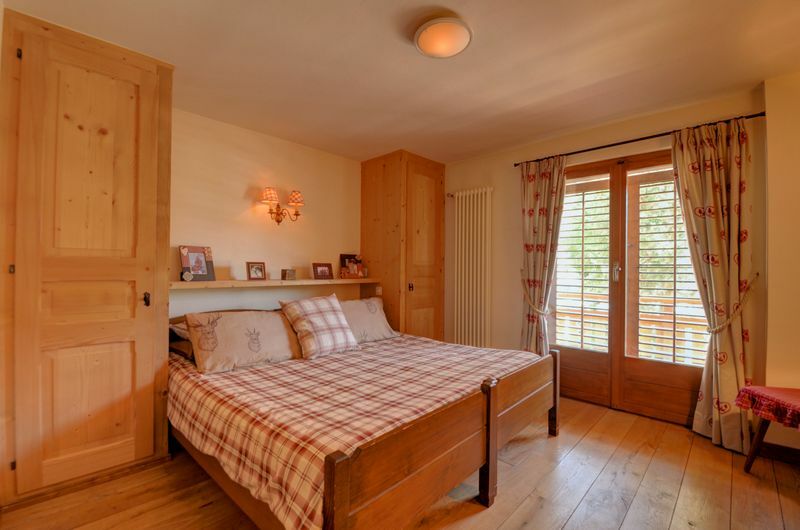 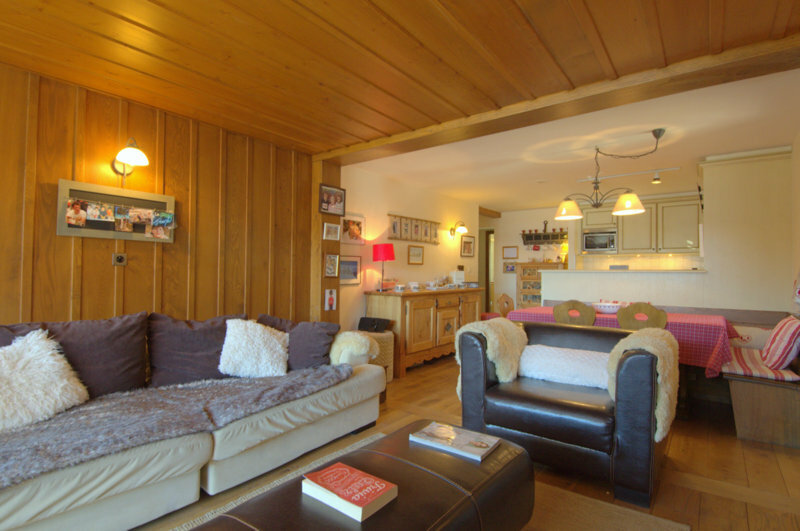 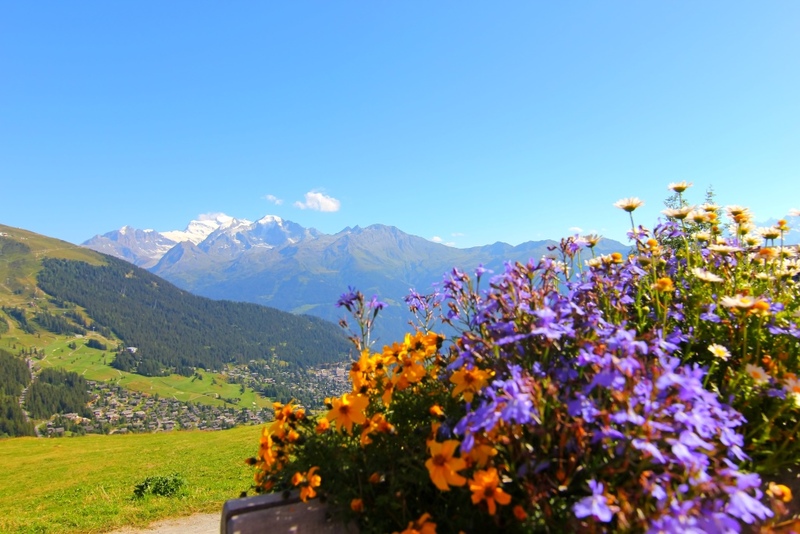 Chalet Style Apartment in Prime Location - Verbier - 2 minute flat walk to Medran. Beautiful triple aspect apartment in the Mirabeau (facing South by South East) - its has been renovated to very high standard with solid oak floors throughout. 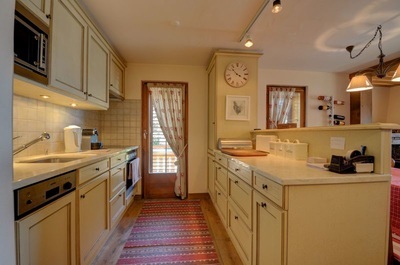 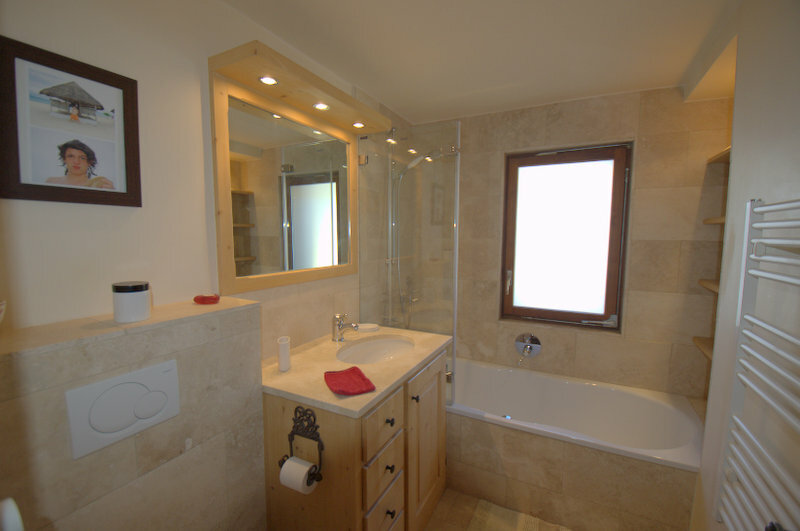 The property has two bedrooms and a shower room / loo and large bath / bathroom / loo. Take a few seconds to look at the larger property images on the footer of the page. Included in the main Kitchen area are Fan Oven & Hob with Extractor Hood, Fridge Freezer, 900W Microwave, Dishwasher, bin door. 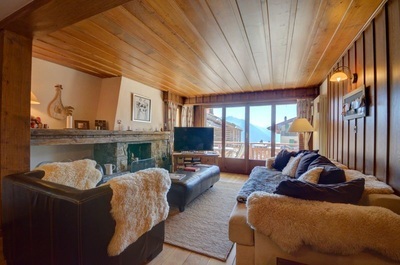 Accommodation is classified by the location de L'AGIV as four stars - the building is a relatively old building as many of the more central buildings are. It has recently been fitted with a new roof and the outside of the building has been completely renovated. 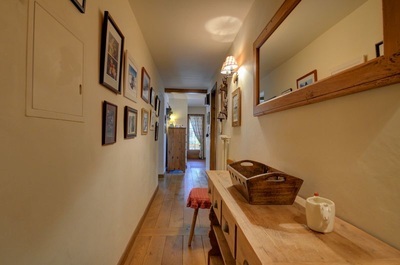 The apartment itself has very recently been completely renovated to include solid "old" oak wooden floors through out, new wiring and appliances and is furnished to a very high standard. There is a games console and HD display monitor in the second bedroom. 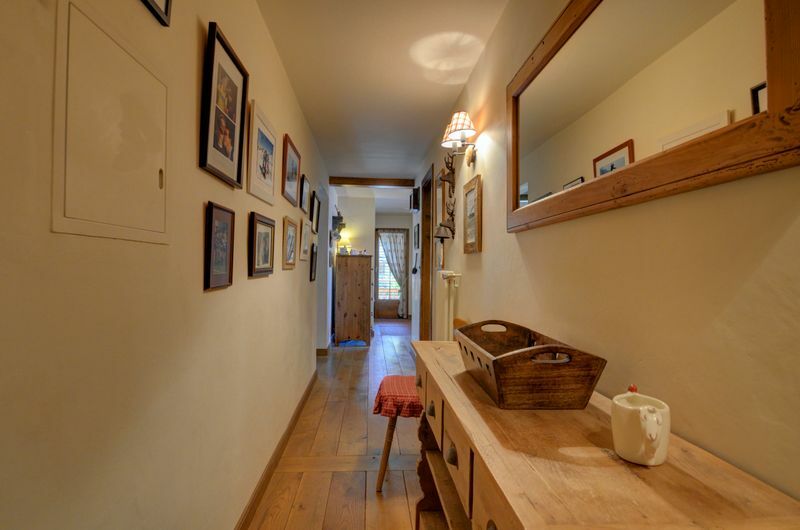 The apartment is on the second floor and is exceptionally bright and light as the apartment is triple aspect with light coming in through windows (next to dining table and far left corner window) and balcony doors (Master Bedroom and Kitchen) down the East side of the apartment. To the rear of the apartment more light enters via the second bedroom and the master bathroom. 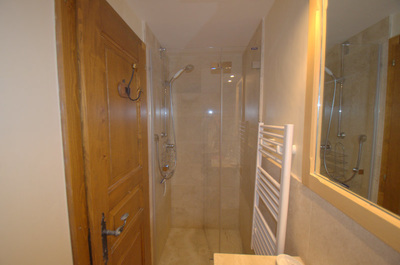 There is a second shower room and loo opposite the master bathroom. Central Heating, Internet Access, Satellite, Telephone, TV.